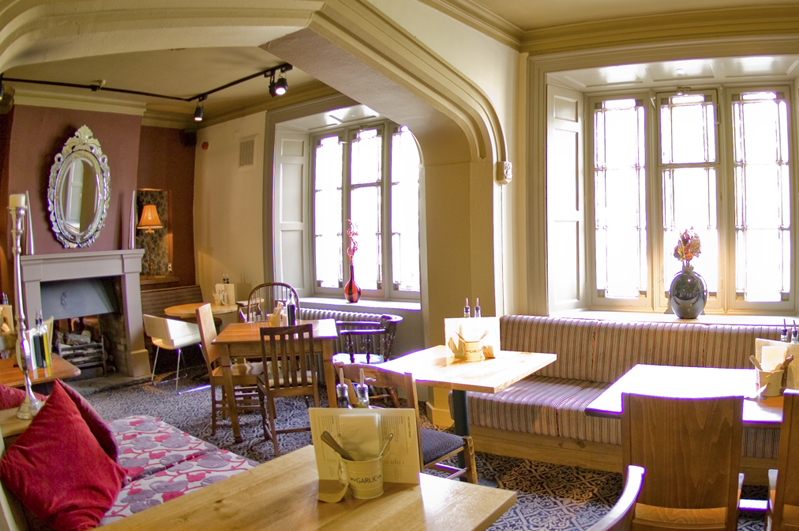 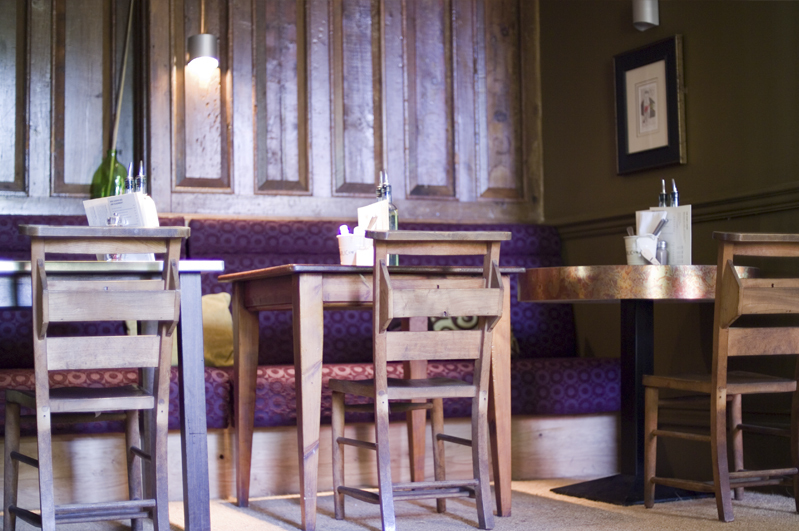 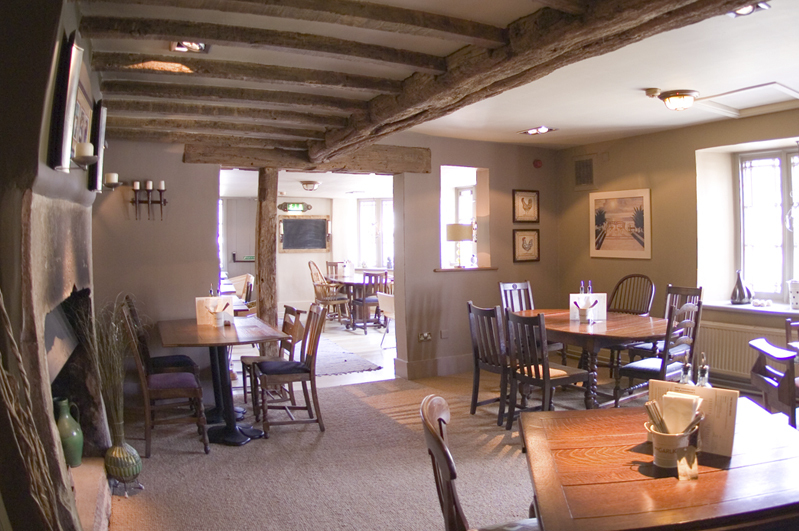 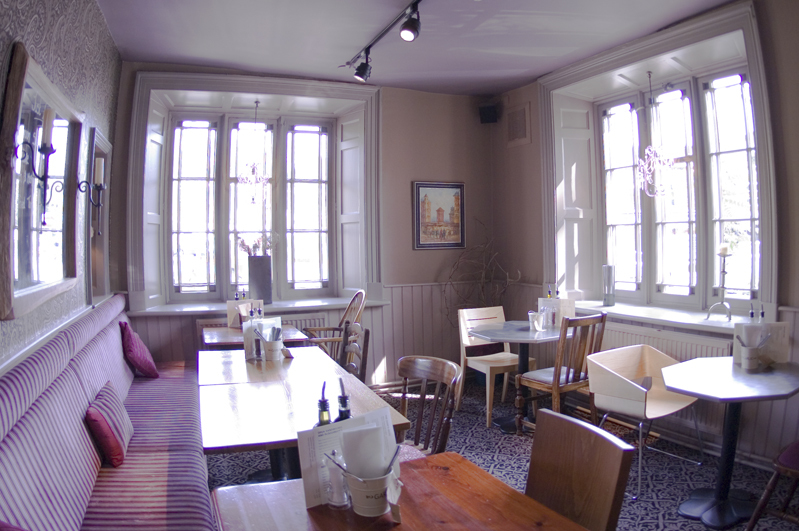 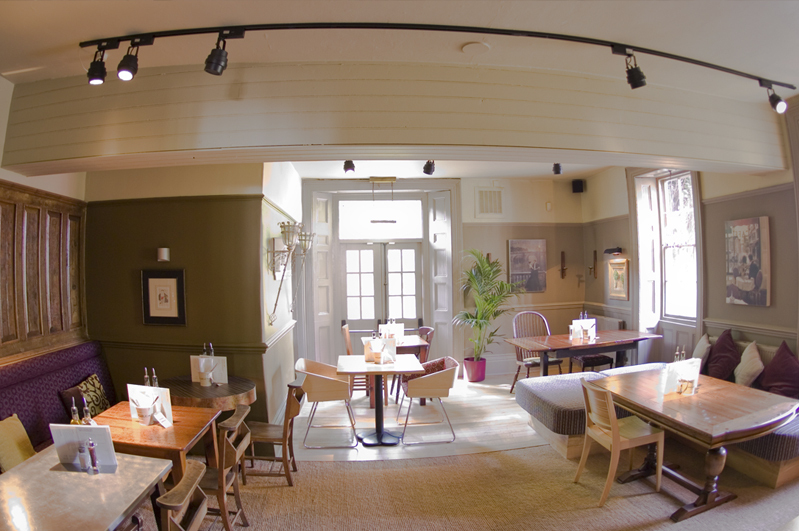 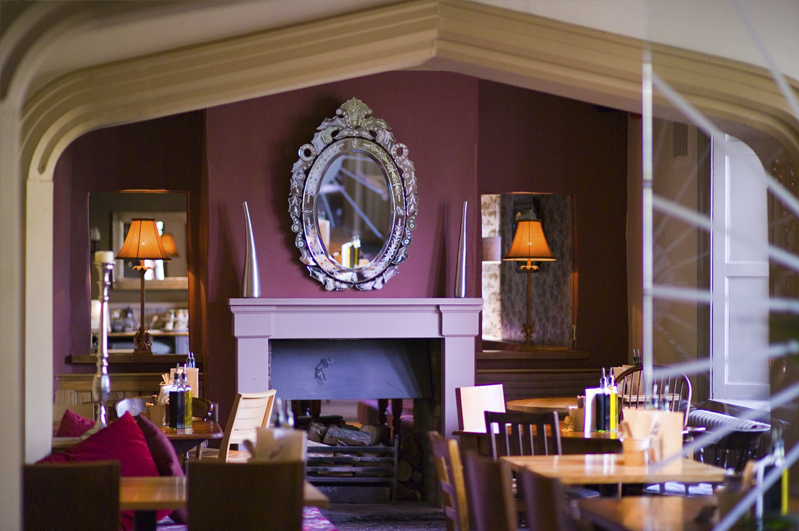 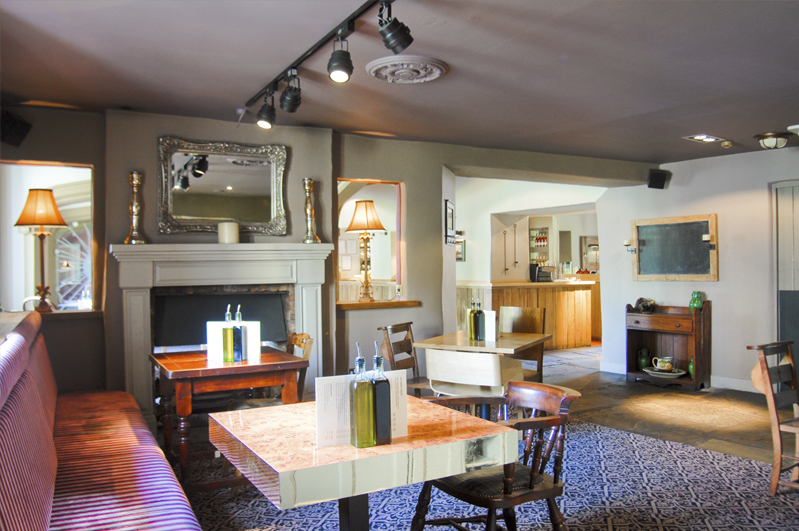 Our clients Mitchells & Butlers PLC required a new brand ‘Country Pub Bistro’ to be developed. 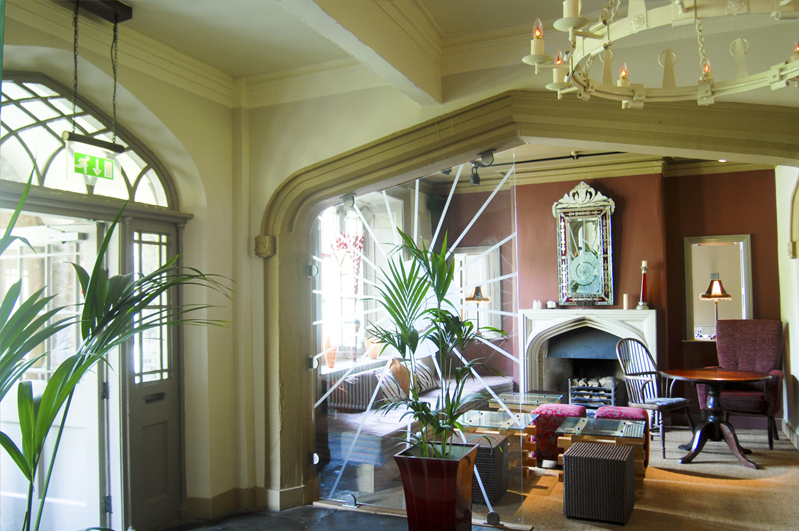 Character buildings (often listed) were selected for development from within their existing estate. 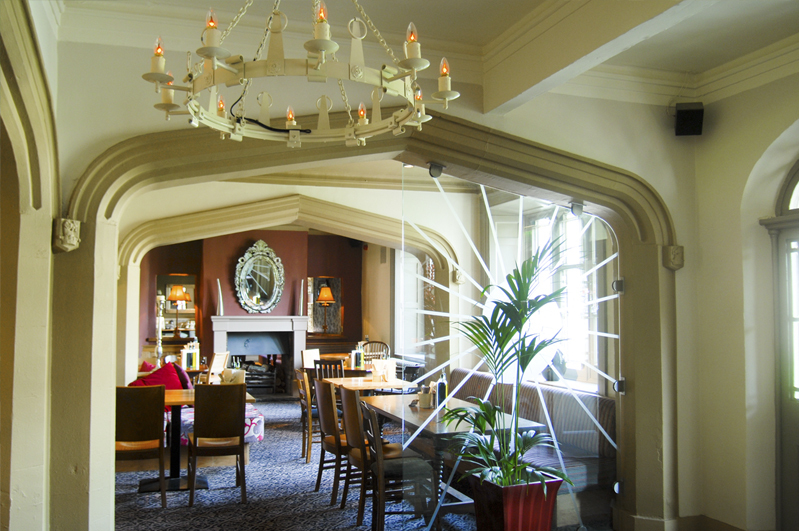 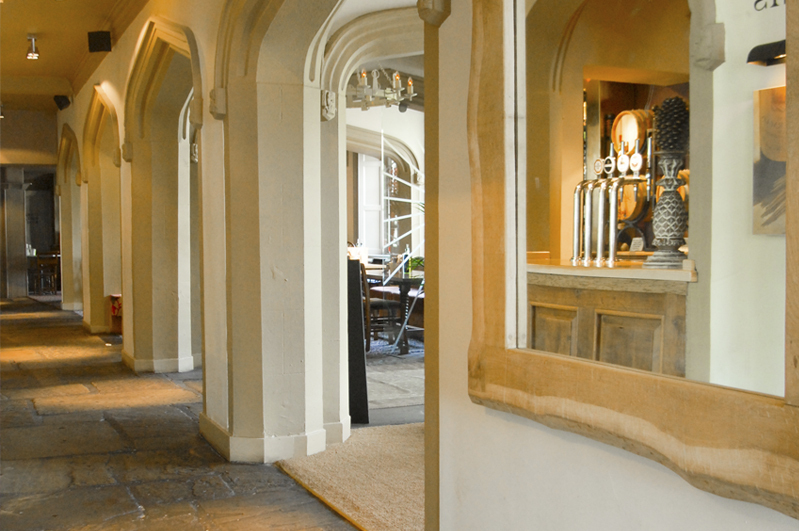 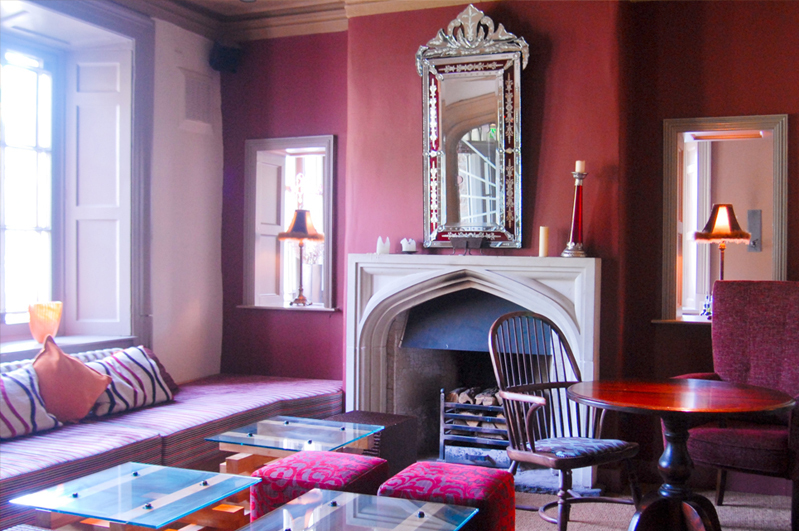 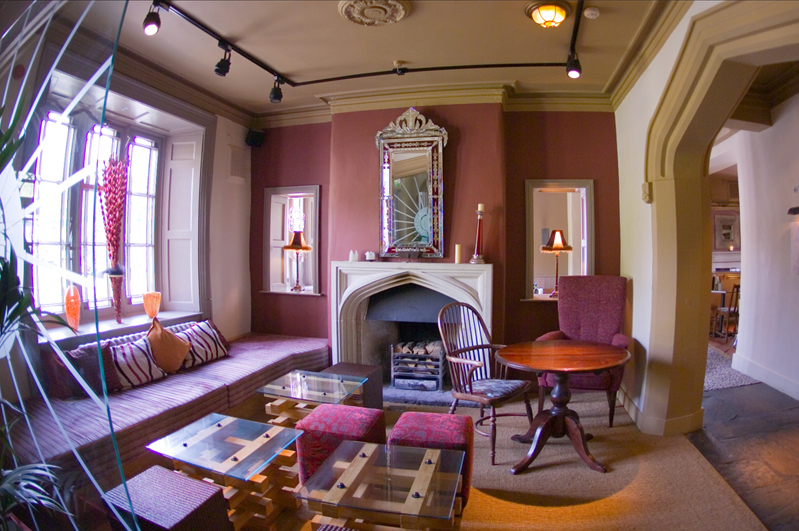 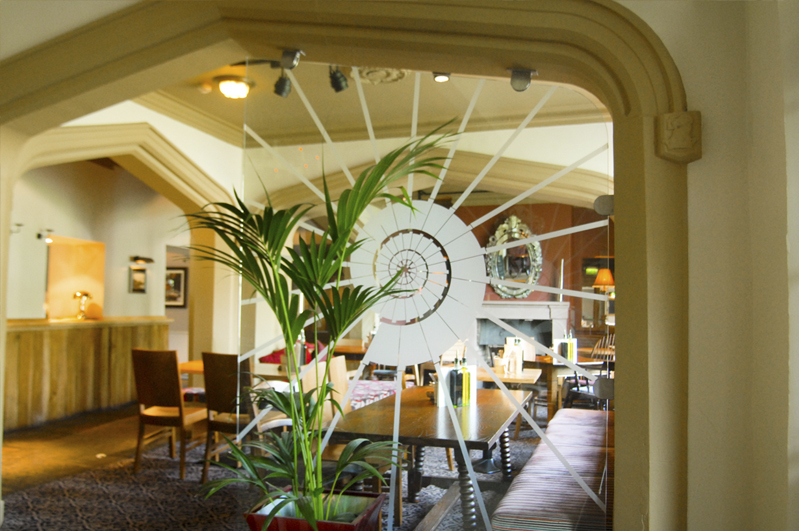 The Rams Head is a character rich listed building containing striking original gothic arched internal and external features. 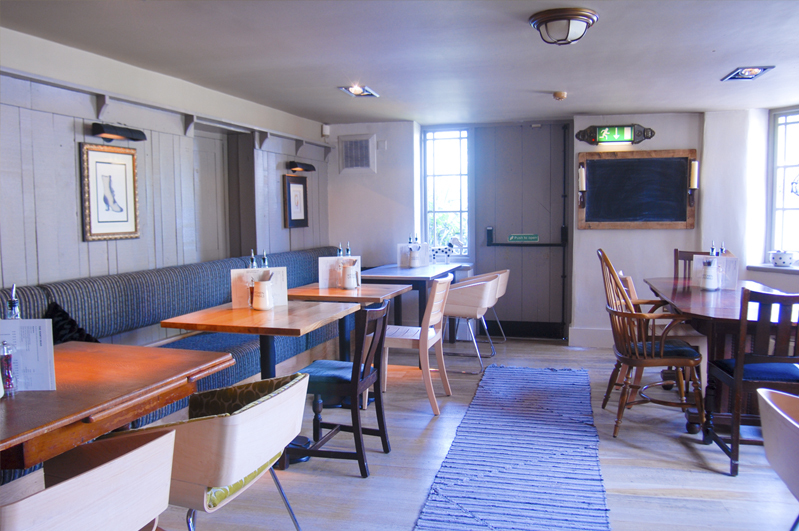 The internal layout and design successfully created small intimate dining areas within the functional layout of the brand operational requirements.